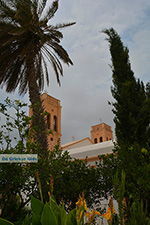 Aghios Arsenios (Agersani). 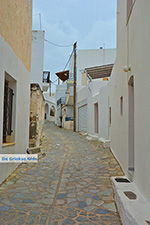 Aghios Arsenios is a traditional village and one of the biggest villages on the Greek island of Naxos. 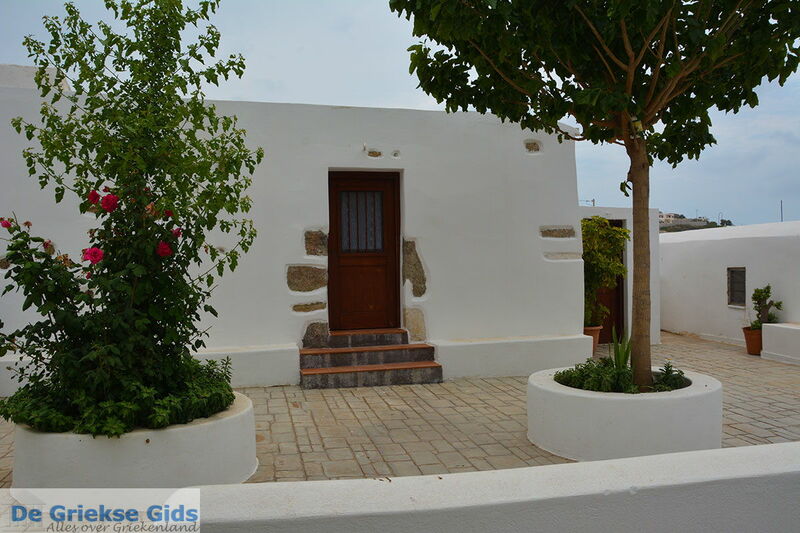 It is located in a fertile valley, eight kilometers (5 mi) south of Naxos town. 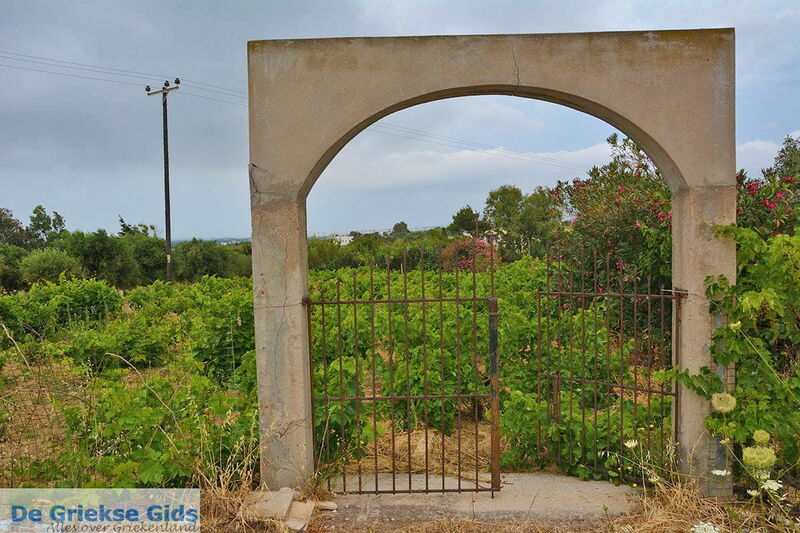 This area is called Livadi and is best known for the good potatoes that are grown here. 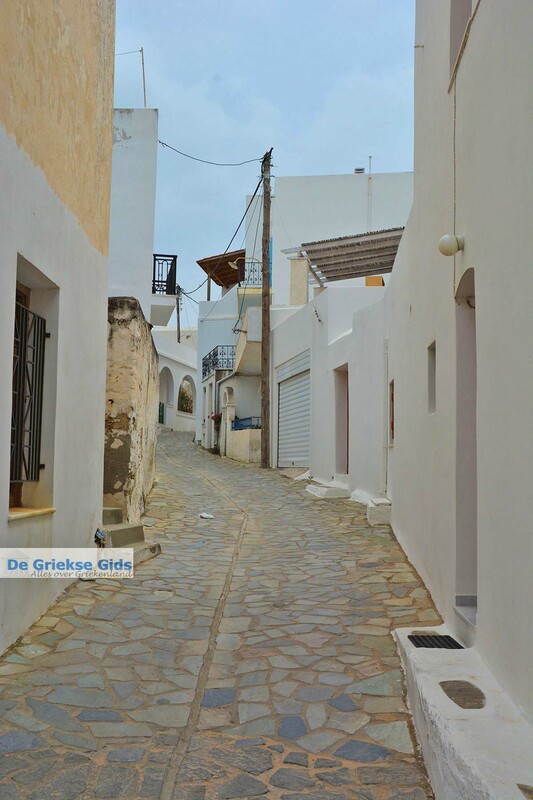 Potatoes from Naxos are famous throughout Greece. 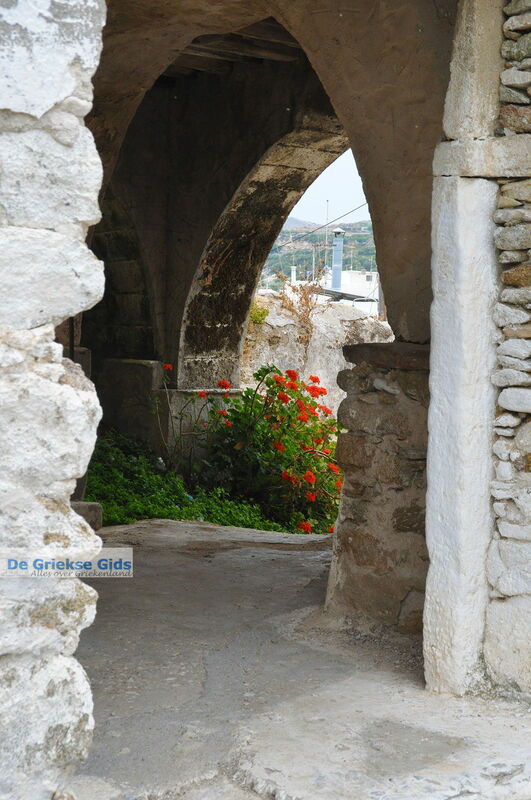 This region is also home to many cows that are responsible for the delicious Gruyère cheese produced in Naxos. 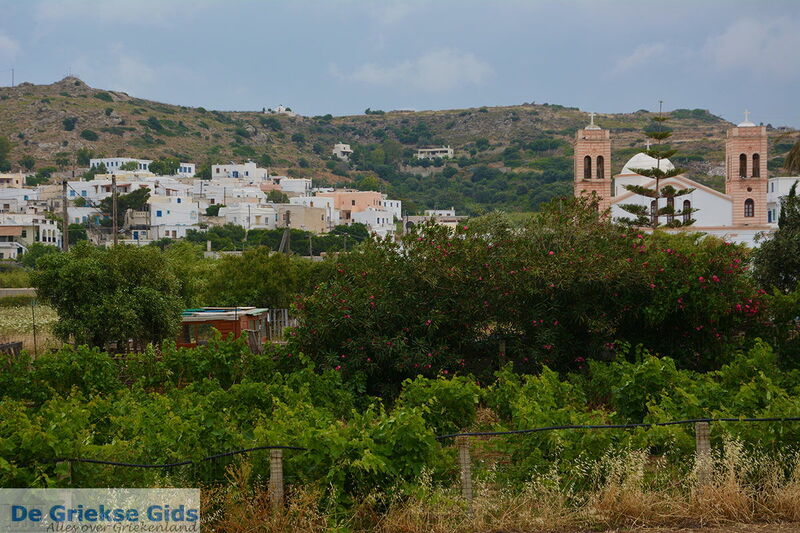 Aghios Arsenios consists of two parts: the upper village is called Ano Aghios Arsenios, and the slightly lower lying village called Kato Aghios Arsenios. 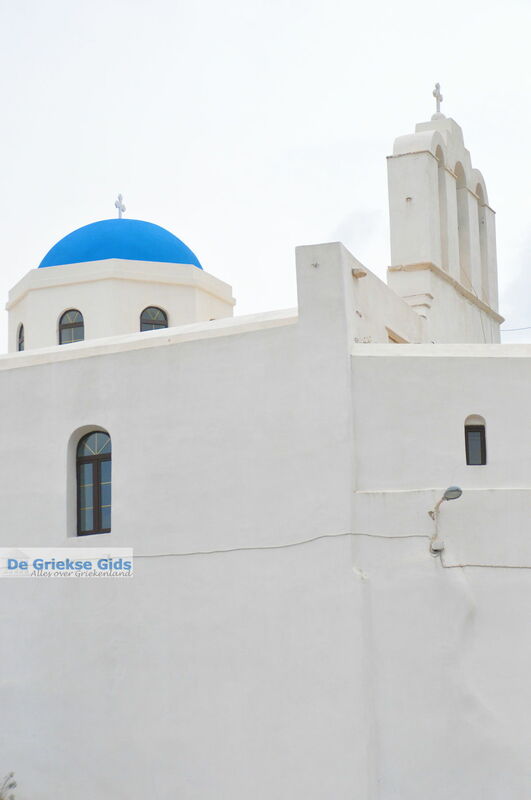 You will see many churches and chapels throughout the area. 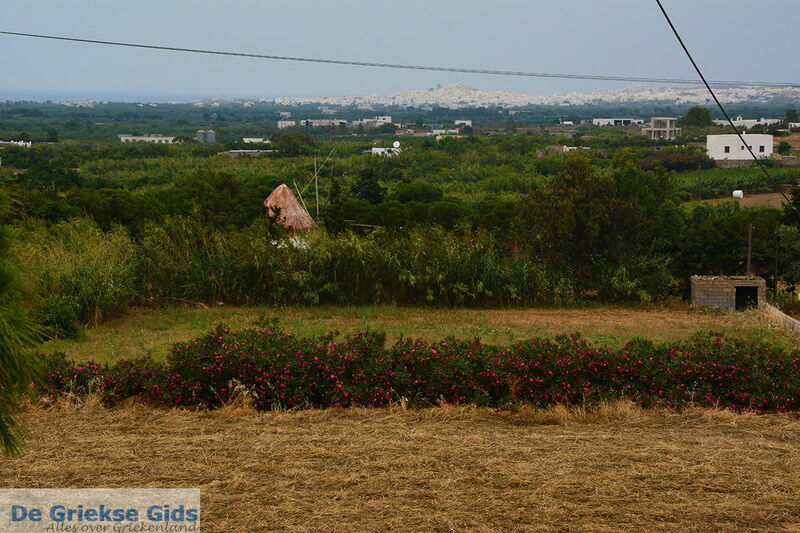 Aghios Arsenios takes its name from the Holy One. The chapel is located just outside the village. 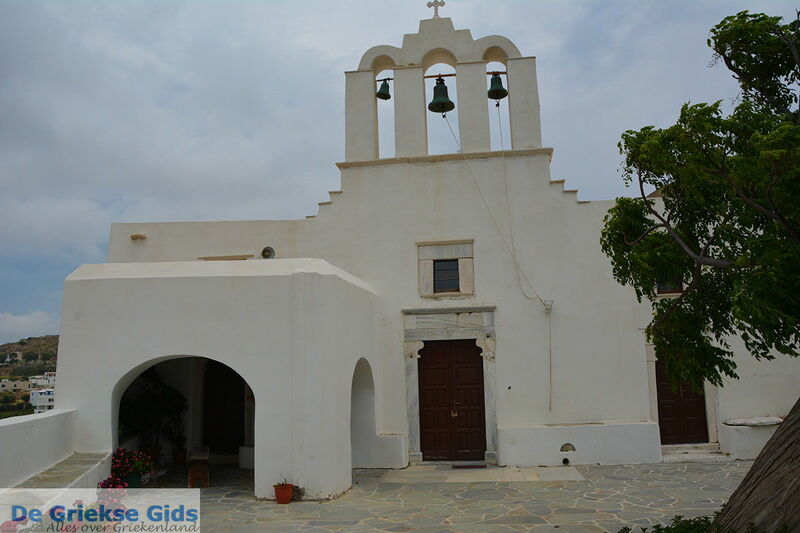 Another important church in the village is Aghios Nikolaos. 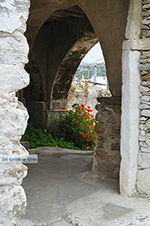 In the monastery of Aghios Ioannis the Baptist you can see post-Byzantine icons. 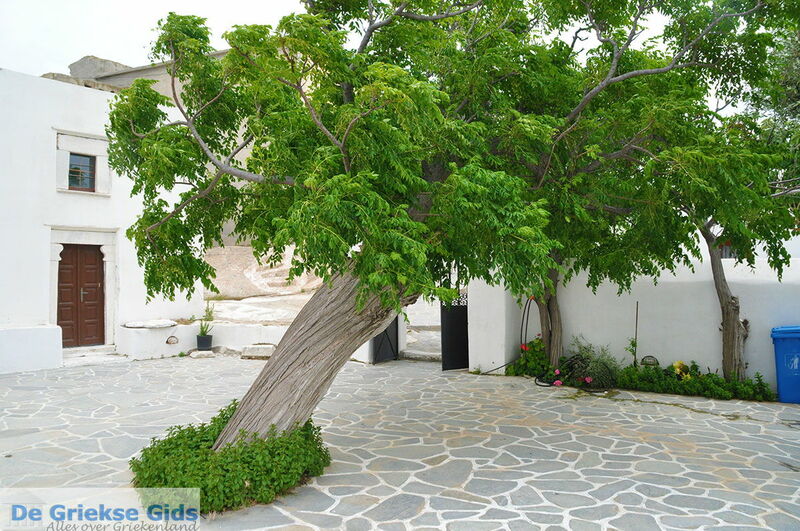 Not far from Aghios Arsenios are two of the most famous resorts of the island – Agia Anna and Aghios Prokopios. 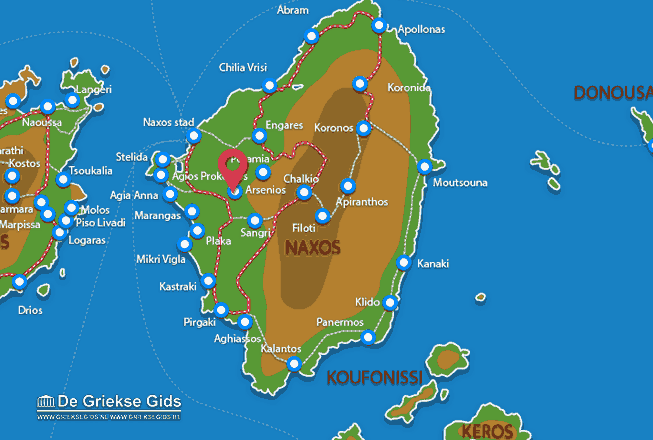 Naxos: Where on the map is Agios Arsenios located?